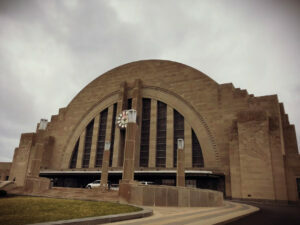 The Cincinnati Museum Center is returning in full glory after a long hiatus! 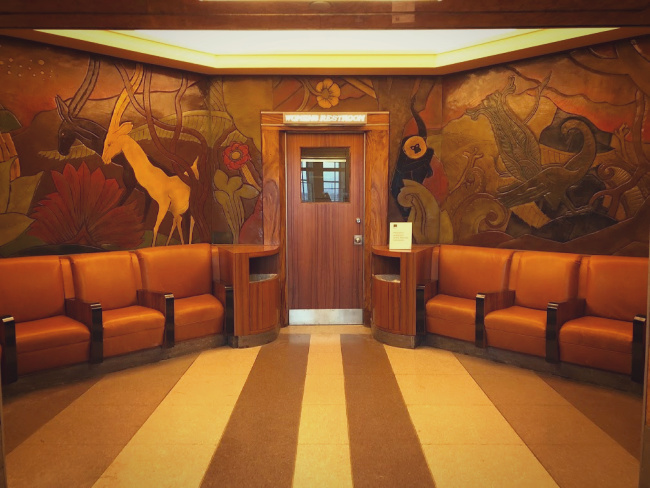 For the past few years the Museum Center has been undergoing some extensive and impressive restorations. The restorations are wrapping up in phases with everything poised to be open to the public throughout the year this year. 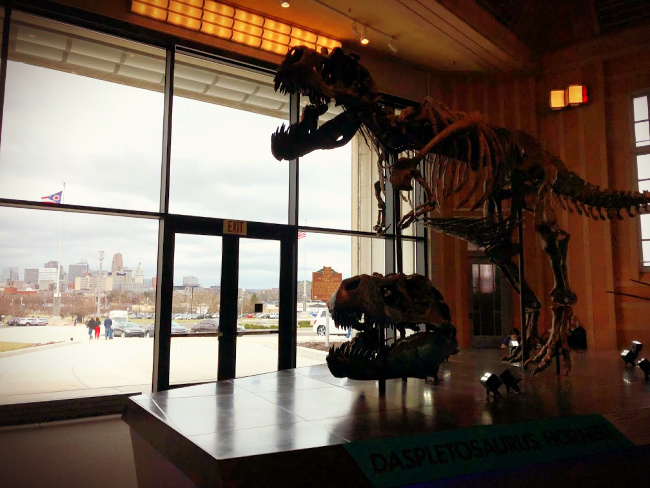 We had an opportunity to visit the Cincinnati Museum Center last week and were thoroughly impressed with the changes and restorations that have been revealed thus far. I know that the restorations were made to highlight the older aspects of this historic building, but in the end what shines through is the best of both old and new worlds! 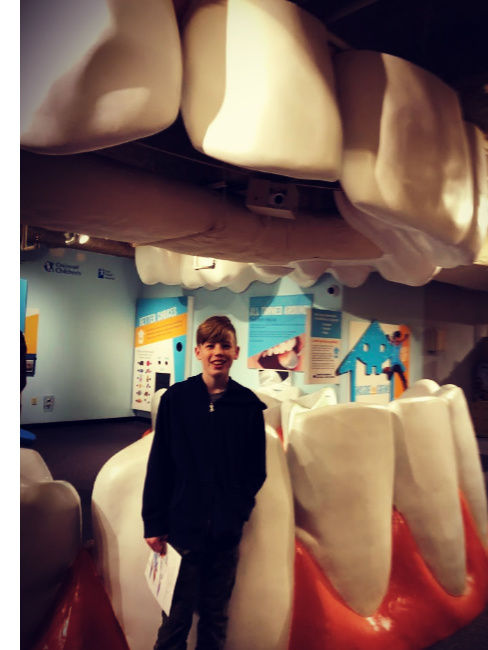 Spring Break is on the horizon, and the Cincinnati Museum Center would be a great place to spend a day of fun with the family (or friends!)! We spent a recent day off school at the Cincinnati Museum Center and we squeezed so much fun into one day…Dinosaur Hall, The Duke Energy Children’s Museum, a special exhibit: Pharoahs, an OMNIMAX show (Volcanoes), snacks in the newly opened dining room, Graeter’s Ice Cream at the Rookwood Ice Cream Parlor, shopping at the Gift Shop, The Public Landing and the boys even had a virtual reality experience! It was SO MUCH FUN! 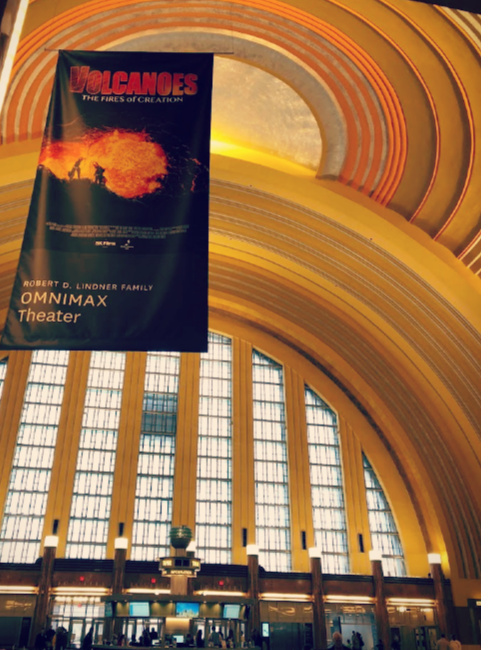 Our family loves a good OMNIMAX flick, and Volcanoes did not disappoint! You could almost feel the heat…it was unbelievable that explorers came so close to volcanoes, and we learned a great deal from the film. OMNIMAX films are not too lengthy, so children do not have time to get squirrely. I can say that my kids were entranced! Our entire trip was memorable, but the change I was most impressed with at the Children’s Museum was the KidSPACE. WOW! What a wonderland for kids to explore and have hands-on STEAM experiences. 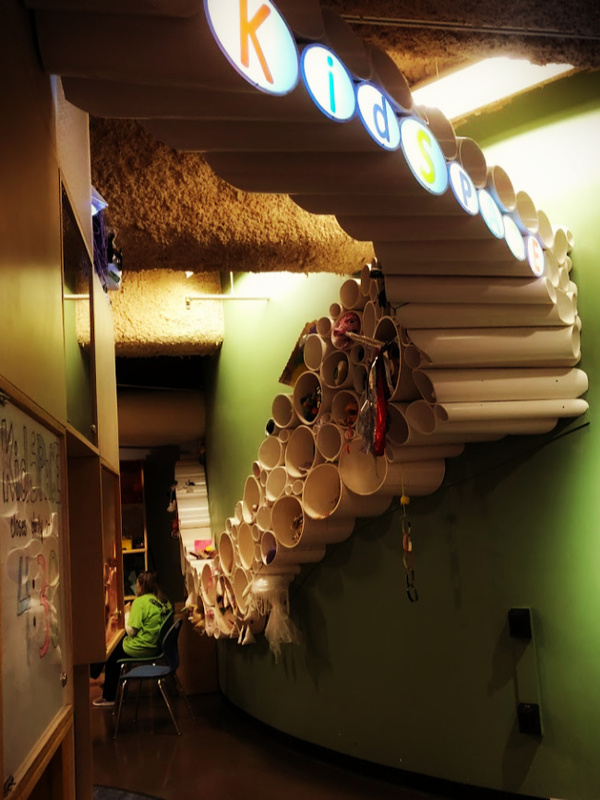 I got so much inspiration in this area for my classroom and my kids had a blast getting creative! From the moment the kids found out we were going to the Cincinnati Museum Center they were asking about Dinosaur Hall. I had no idea what they were talking about. 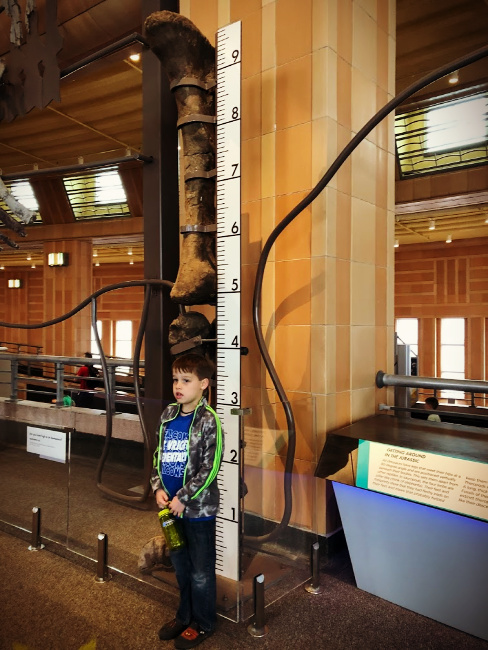 The Cincinnati Natural History Museum has a new area full of dinosaurs wonders called Dinosaur Hall and it is amazing! 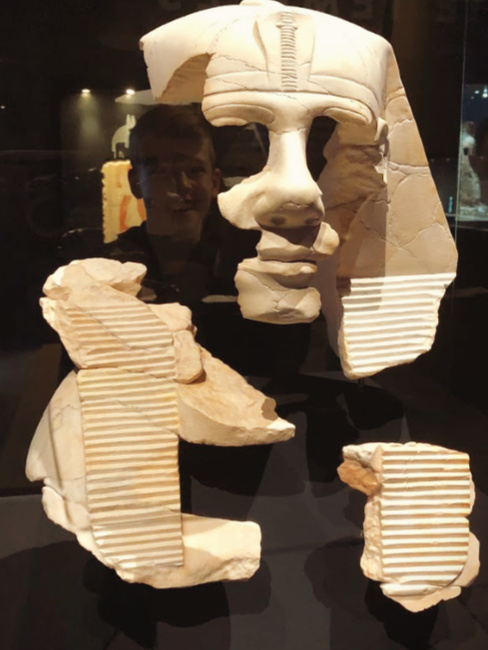 Max and I visited the special exhibit, Egypt: The Time of the Pharaohs and we learned a great deal. 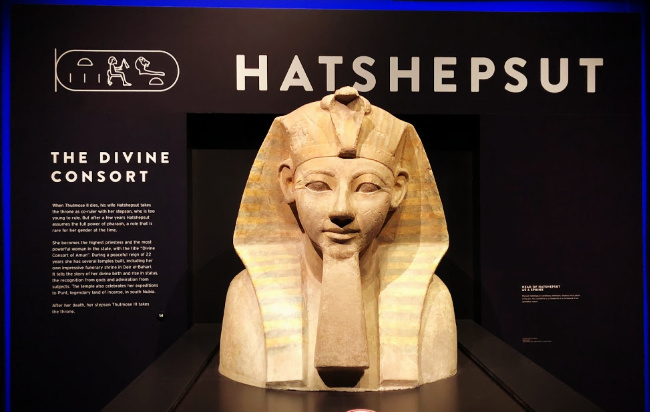 It was a fascinating exhibit, and would be very engaging for elementary aged children and older students (and adults!). There are some hands on experiences, and lots of cool artifacts and stories to read. Max and I both have always been intrigued with Egyptian history. He reveled in telling his siblings about the Canopic jars while they ate lunch (go ahead, google it…). Being so close to historic artifacts was overwhelming and magical! 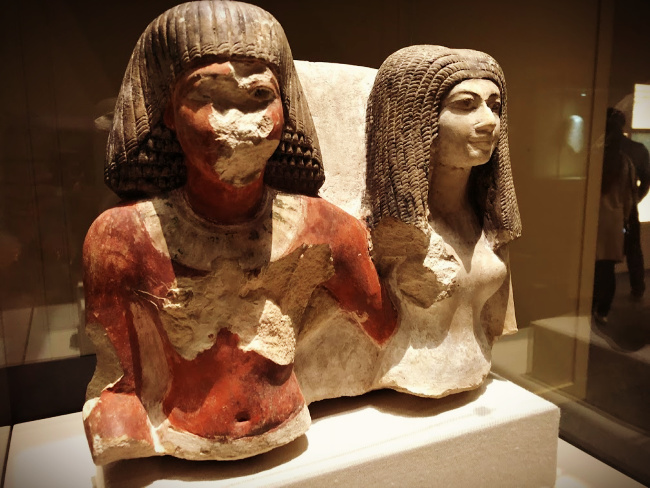 From the Museum: Step into a time when civilization grew along the Nile, pyramids dotted the skyline and people believed gods walked among us. Over 5,000 years ago, one of the most advanced civilizations developed along the River Nile. Ever since, ancient Egypt – the land of pharaohs, extraordinary art, miracles and mysteries – has captivated imaginations all over the world. 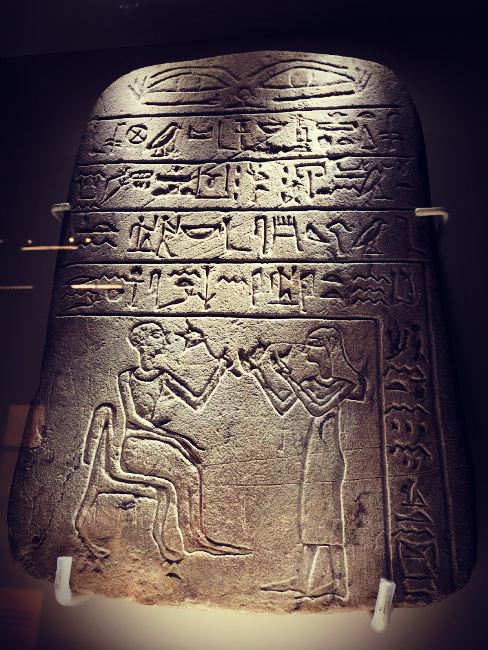 Egypt: The Time of Pharaohs unveils the mysteries and explores the realities of daily life in ancient Egypt. This extraordinary exhibition looks beyond popular culture’s fantastical portrayals to examine the lives of commoners and god-kings and queens alike. 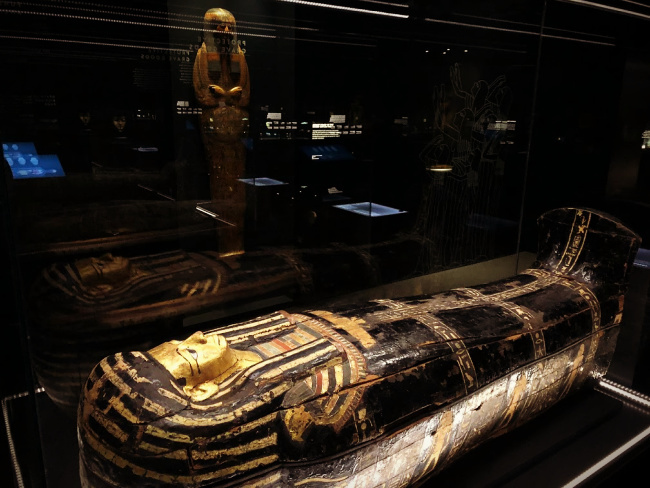 More than 350 original artifacts dating back over 4,500 years, stunningly detailed models of once-lost cities and landscapes and vivid interactive multimedia spaces will combine to conjure up ancient Egyptians’ economic, mythological and cultural world. 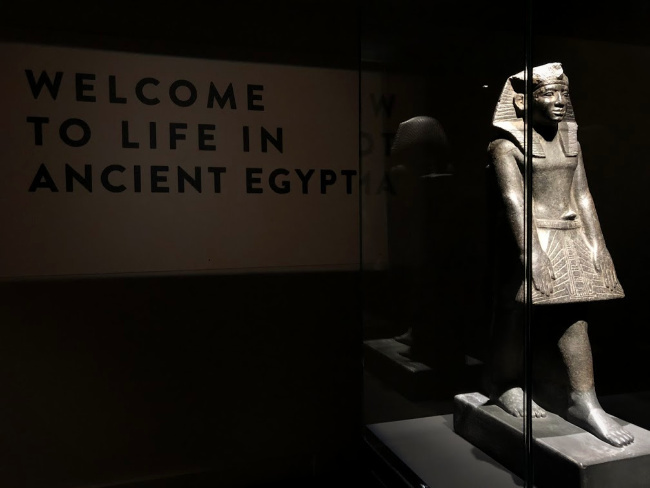 Egypt will bring the land of pharaohs back to life at Cincinnati Museum Center. Egypt runs through August 18, 2019. The Science Interactive Gallery in the Cincinnati Natural History Museum is VERY cool! I did not get too many pictures of my kids exploring, but rest assured they spent a good long time having some hands on fun here! 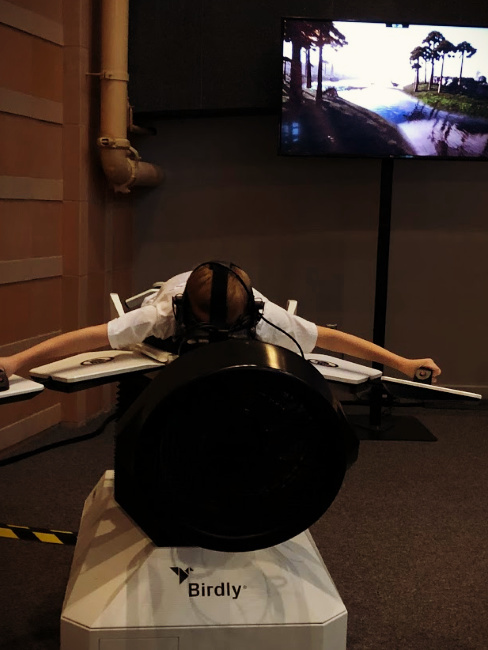 The reason I did not get many pix is because I was watching the older two boys while they had an epic Virtual Reality experience at the “Birdly” experience where they got to pretend to fly through a Jurassic environment. 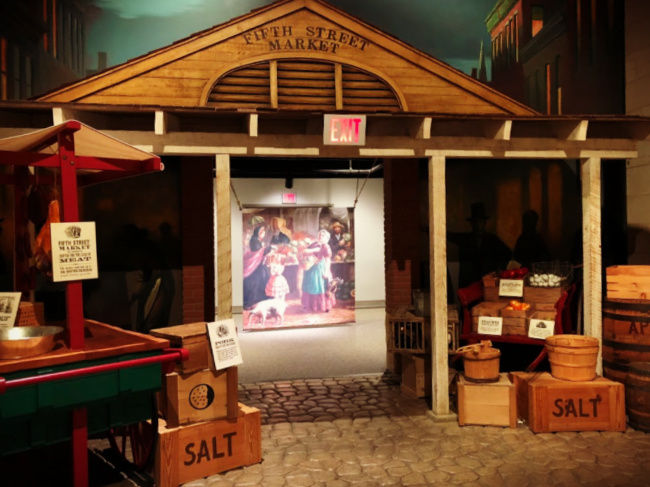 You have so many options when it comes to food at the Cincinnati Museum Center! 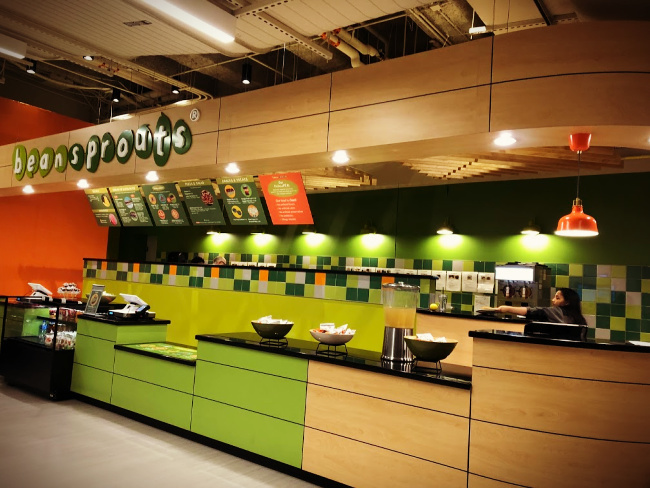 Yes, you could bring in a packed lunch – but I suggest visiting one of the food service areas. 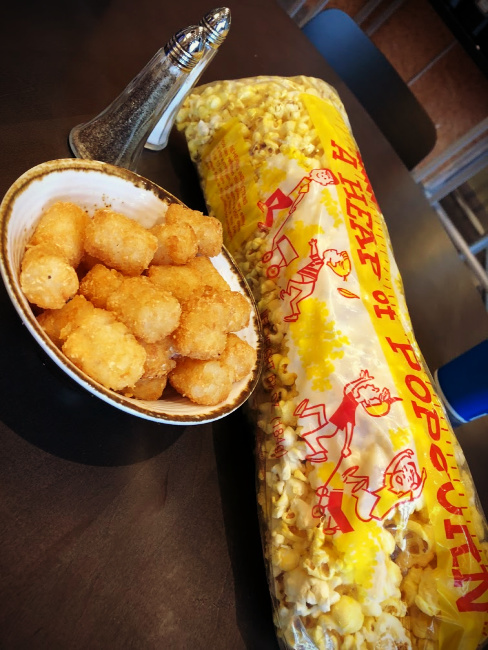 For lunch we dined on popcorn and tater tots (obviously Kid’s choices) with Ice Cream for dessert – but they offer so many other great options for meals like sandwiches, salads, flat bread pizzas and MORE! 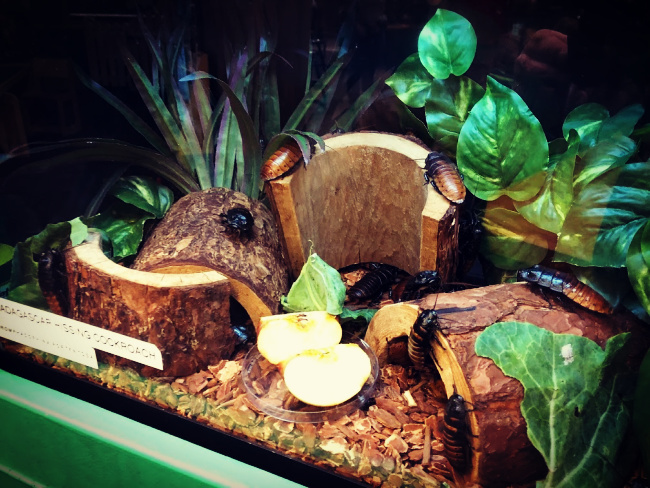 And best of all, the Cincinnati Museum Center has a great new dining option on the lower level with the Children’s Museum called Beansprouts! 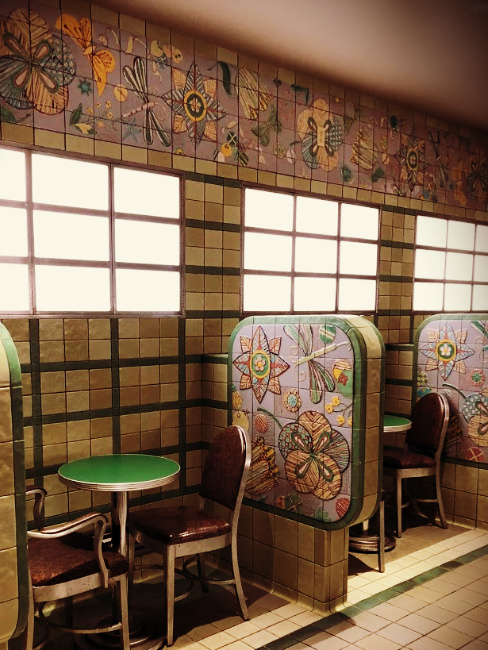 The Rookwood Ice Cream Parlor is such a wonderful step back in time! I love this room most of all in the Museum! 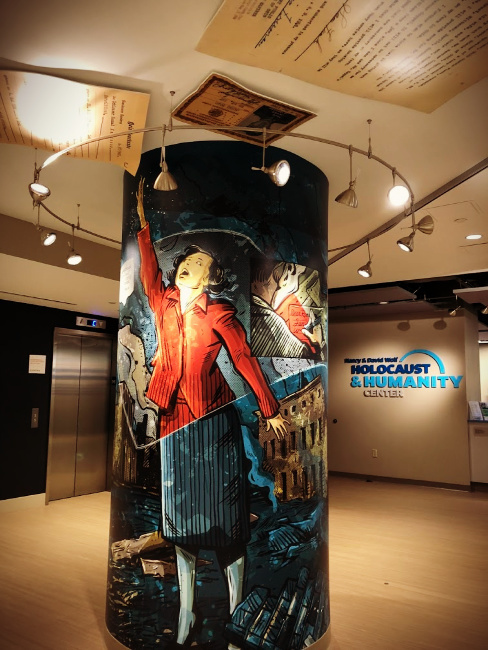 The one area of the museum we missed during our visit that I am most disappointed about not seeing is the Nancy & David Wolf Holocaust & Humanity Center. I had to get the boys home for a scouts camping trip and we ran out of time. 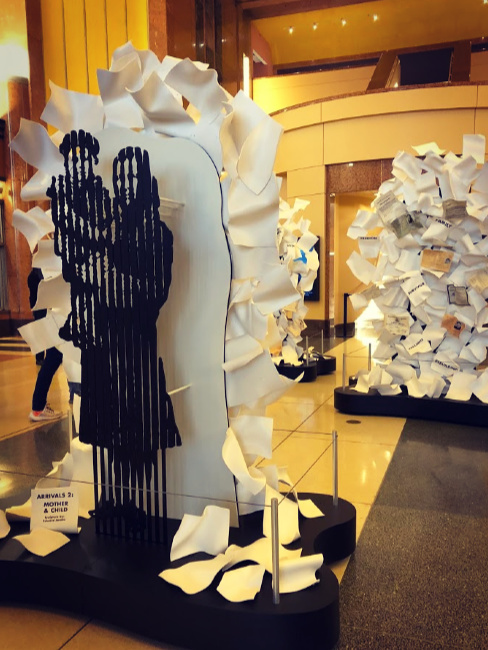 But this exhibit is #1 on my list for our next trip to the Cincinnati Museum Center. I have heard powerful reviews of this experience and I am looking forward to taking the family to learn about this piece of history. 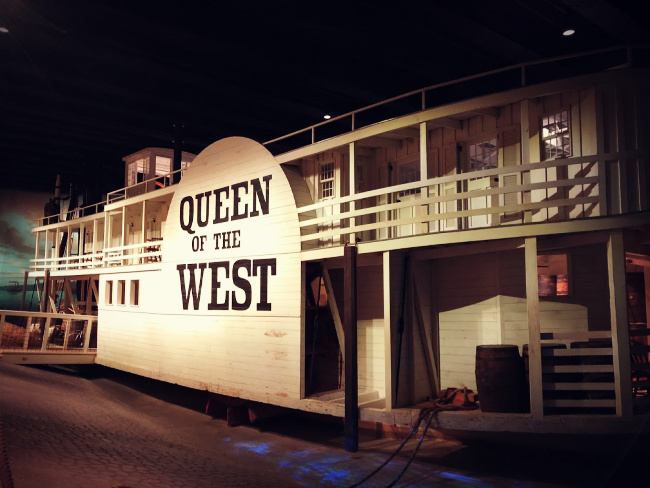 Even though the Cincinnati Museum Center is not operating at full steam due to some areas still being renovated we were able to spend over SIX hours at the Museum and we still did not see all there was to see! I cannot even imagine how fun it will be to explore when all sections are open to the public again! And a few of the closed areas are opening back up THIS week! On March 22nd you will once again be able to explore the Cave and Cincinnati in Motion as well as visit the new Space Exploration area! 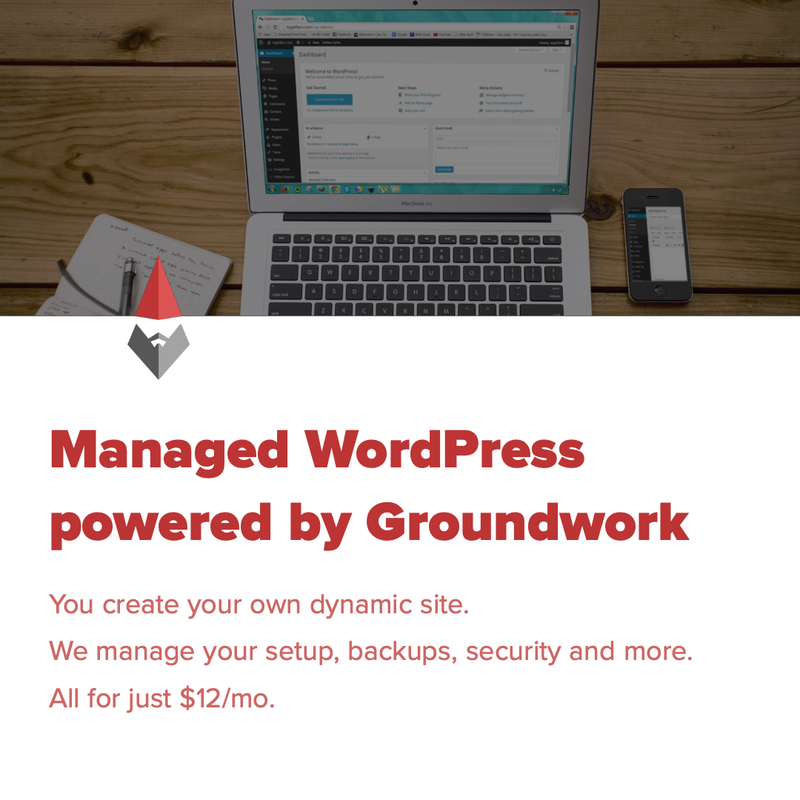 It has been a couple years since we have had a membership, and that is going to change this year. When the kids got older and I went back to work we did not visit as much so we would pay by the visit instead of investing in the pass. What I discovered last week is that going with OLDER kids is even more enjoyable than when they were younger. 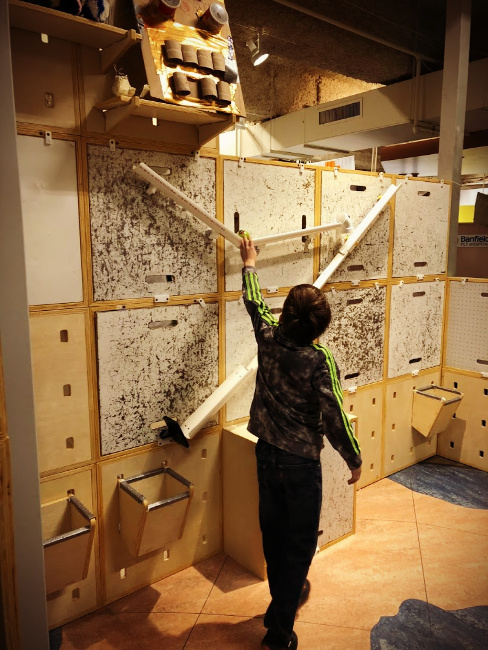 Don’t get me wrong, I loved taking my kids to the Museum Center over the years…but anytime you take four small kids out it can have challenges. Now that they are older I don’t have to drag four kids into the bathroom with me, I can take my eyes off of them for a few minutes to read all of those informative signs around the museum, they follow directions much better these days – back in the day it was like herding goldfish. 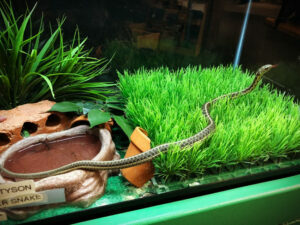 I was able to relax more and enjoy different aspects of the museum with them. We had a blast and I see many more visits in our future! 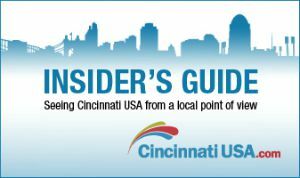 Looking for MORE fun stuff to do in Cincy & NKY? Check out my AROUND TOWN ARCHIVES on the blog! Disclaimer: I was provided with complimentary media passes for myself. All opinions are 100% my own as always!